Spring has sprung! As the weather warms up outside, it is time do a deep clean of the house and rummage through the closets, under the bed, in the attic and every other nook and cranny to get rid of items you no longer need or want. However, while you are focusing on freshening up your home, do not forget to look after yourself as well! 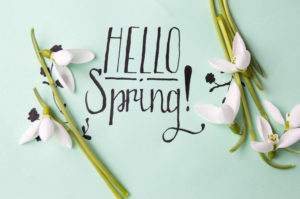 Now is the perfect time to schedule a spring checkup with a family dentist in Gorham. Is Your Crown Damaged? Here is How CEREC Can Restore Your Smile! You’re in need of a dental crown, but you’re not sure what’s the best way to go about it. Two available methods are traditional crowns and CEREC (chairside economical restoration of esthetics ceramics). 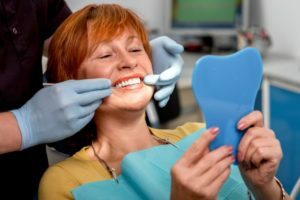 So you can get an idea of which is better-suited to restore your tooth, a local dentist explains both processes! Comments Off on Is Your Crown Damaged? Here is How CEREC Can Restore Your Smile! Make Life Easy – See A Family Dentist in Gorham For All Your Family’s Needs! Trying to manage the different needs and schedules of different family members is no easy task. Work, school, dental, and doctor appointments are just some of the things you have to juggle to make it all work. But while you can’t simplify everything, you can do one thing to make life a little easier – see a family dentist in Gorham! It’s the best way to make things more convenient and get high-quality, comprehensive care at the same time. Learn more below! Comments Off on Make Life Easy – See A Family Dentist in Gorham For All Your Family’s Needs! With the year coming to a close, you’re probably planning and scheduling out what your 2019 is going to look like. This time of year, you may set goals or resolutions, with most of them being health related. Have you thought about your teeth and oral health? Do you have your twice-a-year appointments booked for 2019? Keep reading to learn why it’s a great time to schedule your routine dental visits with a family dentist in Gorham. 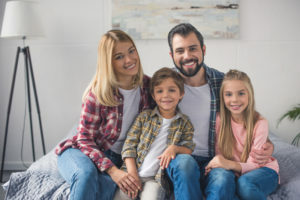 Finding a great family dentist can save you a lot of time and headache because you and your loved ones can receive dental care at the same practice. But what makes a dental practice a “family dentist” and how do you know if they’re right for you? 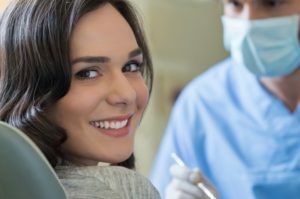 Thankfully, there are some easy ways you can find the best family dentist in Gorham to meet the needs of all of your loved ones. Your Dentist in Gorham Says Welcome to Our New Blog! Hello and welcome to our new website and blog! 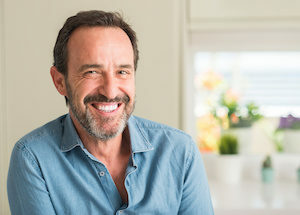 As your trusted dentist in Gorham, our team recognizes that our ability to provide excellent care for healthy, beautiful smiles rests on using the most state-of-the-art technology. And that includes having an up-to-date web presence! Please check back here regularly for up-to-date news as it relates to our practice and your oral health and wellness. Comments Off on Your Dentist in Gorham Says Welcome to Our New Blog! Research has shown that the health of your mouth is a reflection of your body’s overall health. In fact, according to the Academy of General Dentistry, there is a link between health complications such as a stroke and heart disease and oral health issues like gum (periodontal) disease. 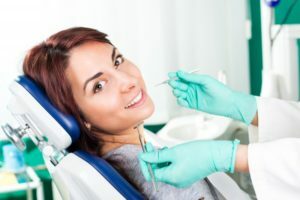 Regular appointments at your dentist in Portland, Maine should be a part of your overall health care regimen. When life gives you lemons, you should make lemonade, but be sure to brush your teeth and rinse with water after because acidity wears away at the enamel. When life is really throwing you lemons, dental hygiene might not be the first thing to come to mind with all the other problems in the way. But maintaining good oral health will ensure that you don’t run into bigger problems later on and ensuring less trips to the emergency dentist. I take really good care of my teeth. Do I still need to come in for regular check-ups? Nearly everyone looks at the smiles of their favorite celebrities and wonders how those famous faces got such bright and blinding smiles. The simple answer to the question is… with regular cleanings and exams! 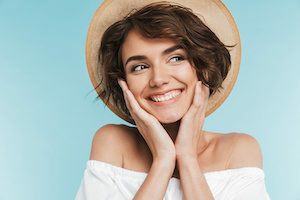 Far too many people assume that they only need to see a dentist when they feel pain, but a dental check-up is something that everyone should do regularly to keep a dazzling smile. Comments Off on I take really good care of my teeth. Do I still need to come in for regular check-ups?